Jess was simply radiating with happiness when she told me she met someone. I knew that he had to be something special, and he is! I am so happy that Jess and Ryan found each other. They are SO perfect together. 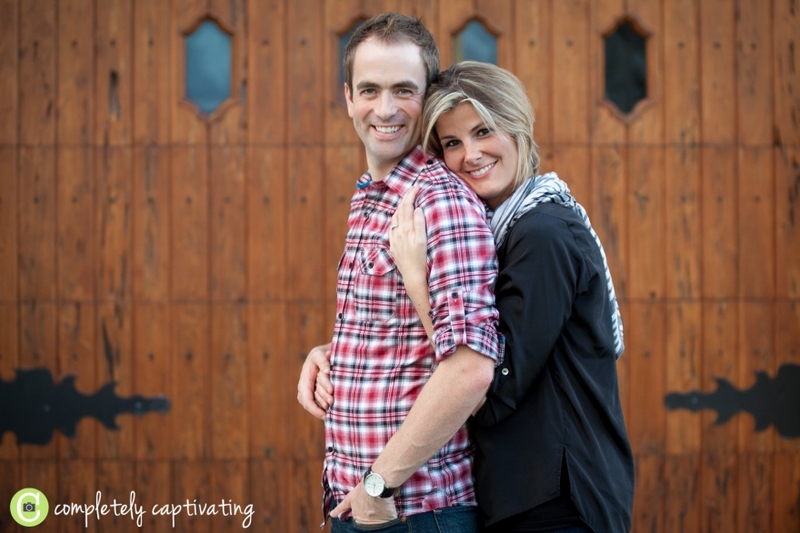 I know it’s cliche, but maybe a bit of their sweetness can be seen through this little peek at their session tonight.